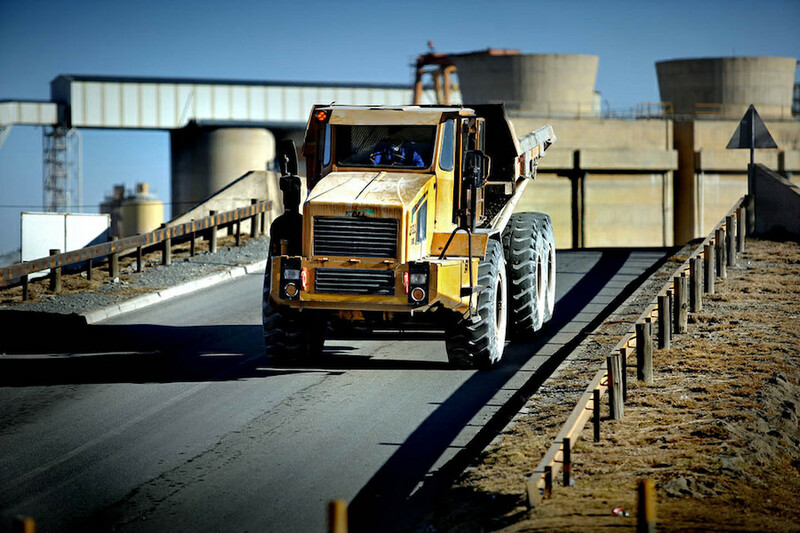 Over 1,000 miners at Sibanye-Stillwater (JSE:SGL) (NYSE:SBGL) Beatrix gold mine in South Africa were trapped underground as a result of a storm that knocked out power on Wednesday night. Storm knocked out power on Wednesday night, preventing evening shift workers from exiting the mine. Spokesman James Wellsted told Eye Witness News that sixty-four workers had been rescued overnight, but over 900 others remain stranded. He added the miners were safe and receiving food and water. Mathunjwa said Beatrix was trying to borrow a generator from Harmony next door. “Surely this cannot be acceptable and best practice. Amcu insists that the mine should have its own back-up arrangements for this kind of contingency,” he said. Mine officials said power was being restored to the mine but didn’t provide any details on when they expected to be able to bring the remaining miners to the surface.